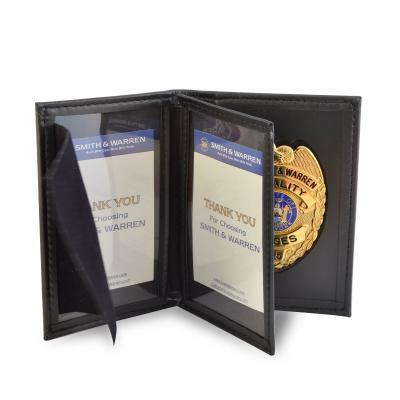 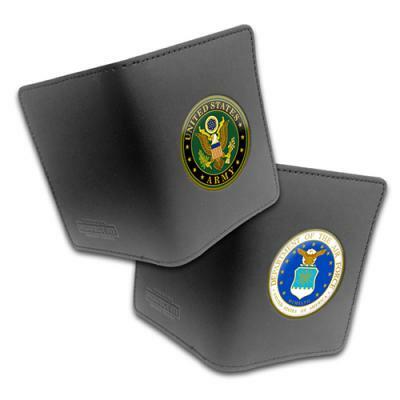 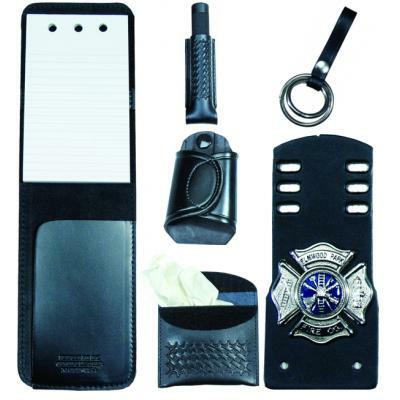 Badge and Wallet is a leading retailer of Smith and Warren Badges & Perfect Fit Badge Wallets and Badge Cases. 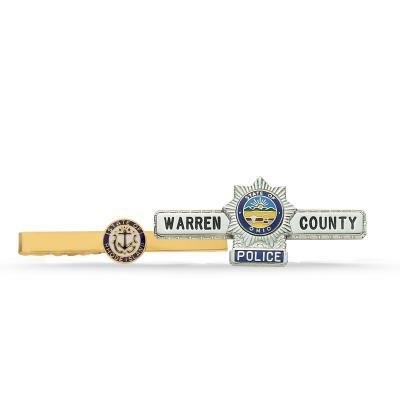 We specialize in professional quality custom badges for police, firefighting, EMT, security, and other public safety professions. 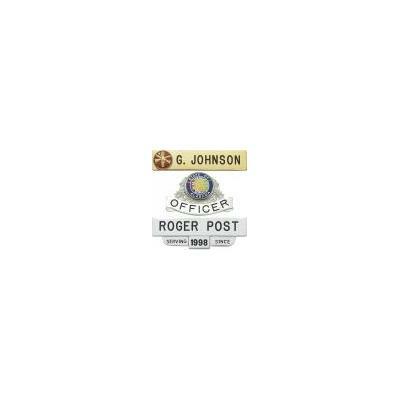 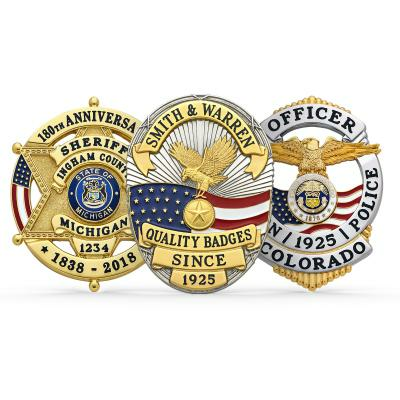 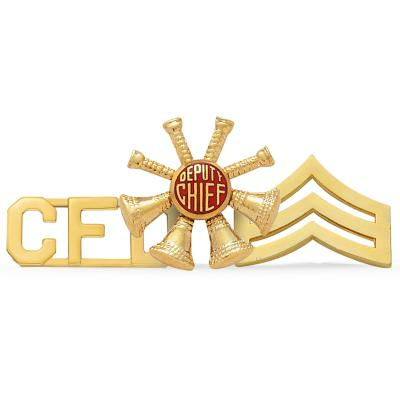 All of our custom badges are produced in the USA by Smith and Warren, manufacturer of the finest quality Police Badges, Fire Badges, EMS Badges, Sheriff Badges, and Military Badges. 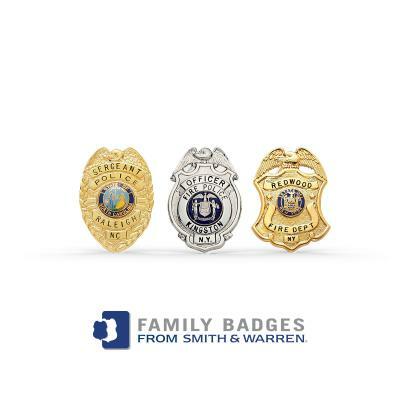 All Smith & Warren badges are backed by an exclusive Full Lifetime Warranty. 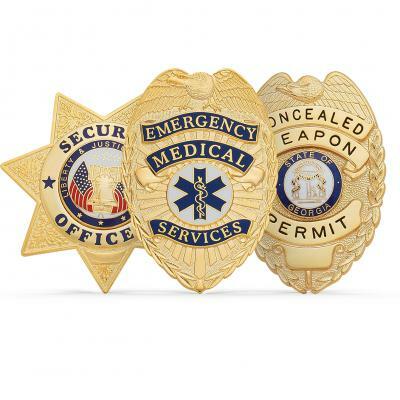 No other badge is covered by such an extensive guarantee.